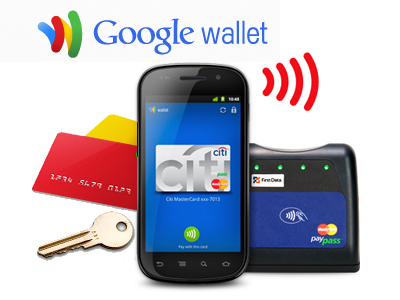 It’s no secret that Google Wallet hasn’t hit the masses the way that Google wanted it too. First they had to get NFC-enabled devices on the market, but now that those are here other, bigger problems have arisen. Nobody but Google and Sprint are really pushing it, and most of the carriers are working on their own alternatives. However, Google has found a way to get Google Wallet to the masses by adding some new features that may lure users to actually using it, if they can of course. Google will be adding Offers and payment cards support to Google Wallet soon, meaning now users will be able to save offers and cards to their Wallet. Offers will remind users when they can use their offer and when it will expire, and payment cards being added is something that Apple really focused on with Passbook, so it was only a matter of time before Google added something similar. The Wallet API’s will also allow companies to add buttons to their sites that will give users the option to easily add offers and cards amounts to their Wallet account as well. Overall, this is a pretty good direction for Google Wallet to be heading, and over time will help the usage grow if it is marketed correctly.